There's nothing more enjoyable for a guitar player than performing with a great singer and Kaleigh Baker is most definitely that. As anyone familiar with her career knows, when she does her Janis Joplin tribute, it's a treat for any audience to experience. I had a chance to sit in on a rehearsal at my good friend and top Saxophonist Chris Charles' Castle Door Studios in Winter Park, Florida and I put together a taste for you of what this show is all about. It rocks, and I don't hand out praise easily but this one is worth your time if you love Janis Joplin music performed by a great singer with a tight band. As the band preps for another live show at Wills Pub in Orlando Friday, May 11th, 2018, they were hard at work tightening up with the horn section, led by Chris Charles, and hammering out some of the subtlies. Make no mistake, Kaleigh's voice was on and the upcoming show is sure to be a great one. Here is some footage that should get you in the spirit of some live Janis Joplin by Kaleigh and her Little Boy Blue Band, featuring my longtime friend and Orlando fixture guitarist Brian Chodorcoff once again helping it all come together as a band. 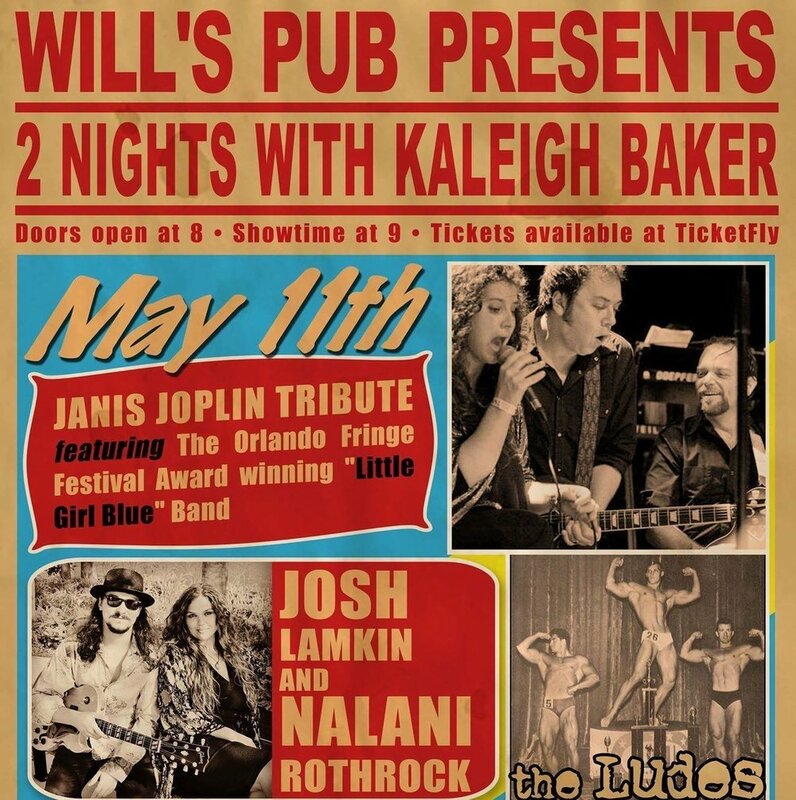 Kaleigh Baker is going to delight the audience with her infamous Janis Joplin musical performance this Friday, May 11th, 2018 at Will's Pub. 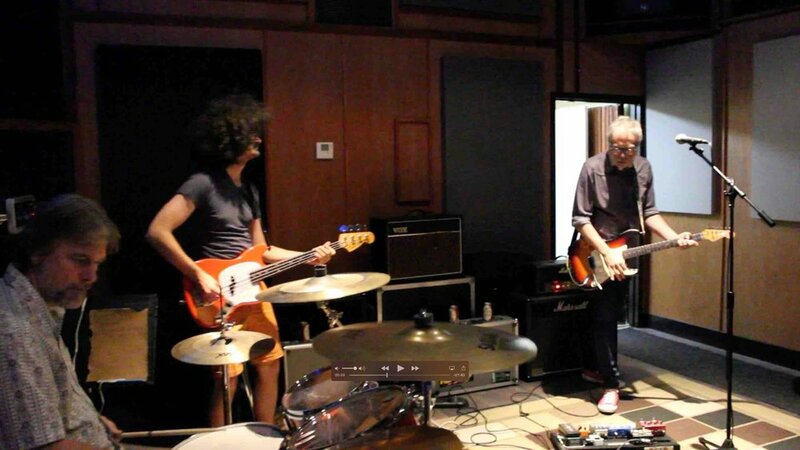 This clip features behind the scenes rehearsal footage, May 9, 2018 taken at Chris Charles' Castle Door Studios in Winter Park Florida. 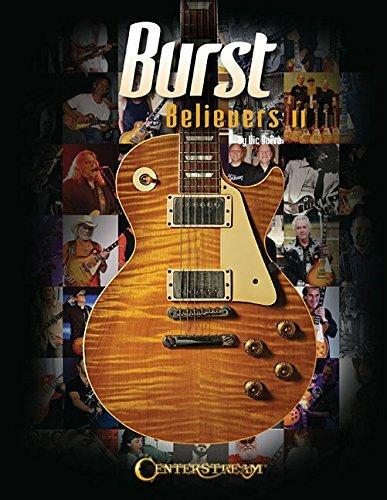 Footage and Editing by Rick Baker, Guitar Stories USA. I was recently discussing this issue with some industry peeps and it is a fact that tribute acts are in high demand. As a guitarist growing up in Orlando, I started gigging at 15 with an amazing Elvis "Illusionist" (many believe the term "Impersonator" to be a slur) and the audiences loved it. 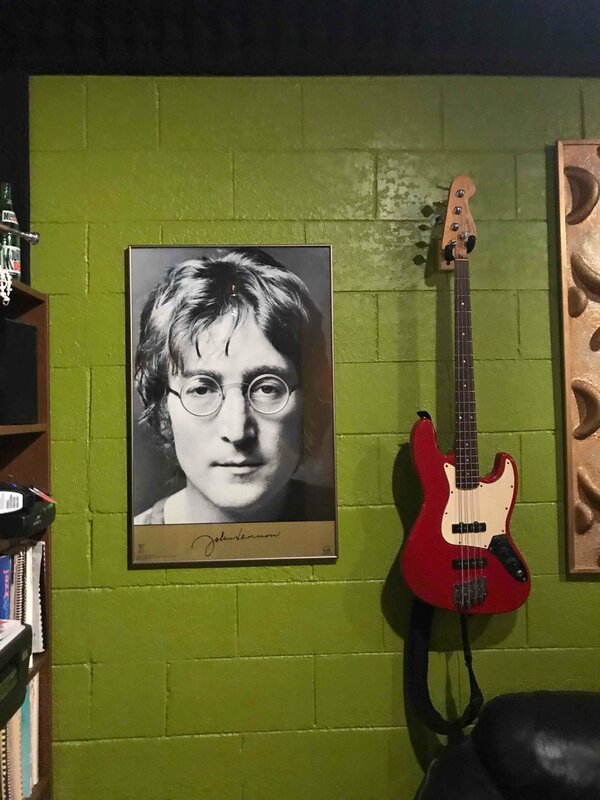 Some believe it is indication that the music of old is better than music of today but I think it's more about the universal truth that a great musical artist is a great musical artist and their music is truly timeless. I also believe there is a subconscious conditioning of our brains from what we have listened to over and over from a young age and it somehow connects us to certain feelings and memories...and we love that! Not every act should be featured as the subject of a tribute, but in the world or rock and roll, Janis Joplin is unquestionably a legend of requisite stature and Kaleigh nails it. It takes amazing vocal chops to even attempt it but Kaleigh delivers a killer show and it's good to see this show live again since it took top awards at the Orlando Fringe Festival a few years ago. 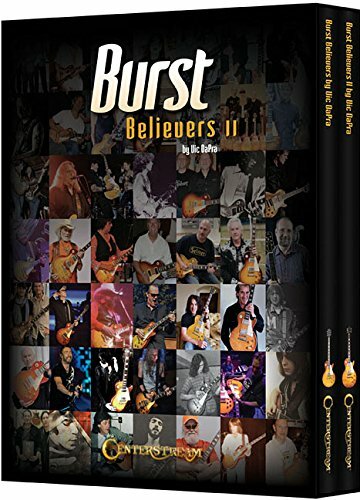 RICK BAKER IS A MUSIC BUSINESS CONSULTANT & FORMER MUSIC ATTORNEY, LIFELONG GUITARist & FOUNDER OF GUITAR STORIES USA. CONTACT HIM TO TALK ABOUT YOUR MUSIC BUSINESS QUESTIONS. Keep your eye out for future dates, and don't miss this one...you won't be disappointed. The Guitar Legacy - Is it Shrinking?